I hope everyone had a Happy Thanksgiving! I thought I'd share the makeup I wore for yesterday's foodfest. 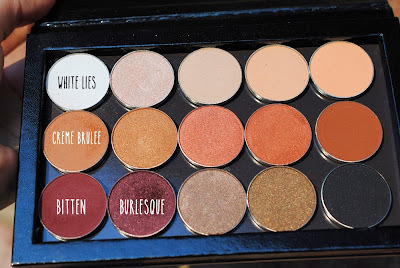 I'd been eyeing Makeup Geek eyeshadows for quite a long time, as I kept on hearing great things from all the famous YouTubers and beauty bloggers. I was attracted to the shadows' ingredients (paraben and talc-free) and the fact that the pans are almost half the price ($5.99 vs. MAC's $10) and equal to or better than MAC shadows. So I went ahead and picked up 15 shadows and a Z Palette 4U Palette. See what I came up with! So this is a simple look. First, of course I start with an eyeshadow primer. I'm still working on my Urban Decay primer potion. 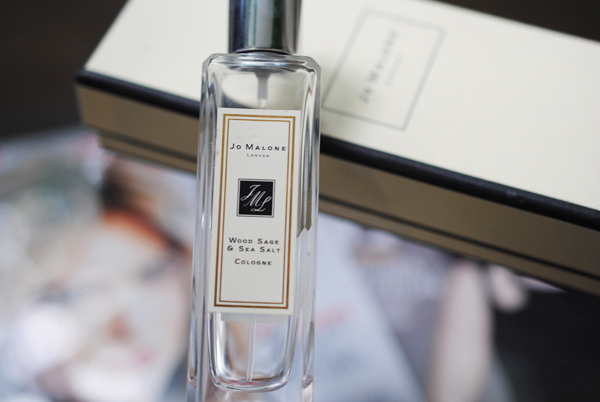 With a flat shader brush, I patted the matte white White Lies in my inner corner and into the inner third of my lids. 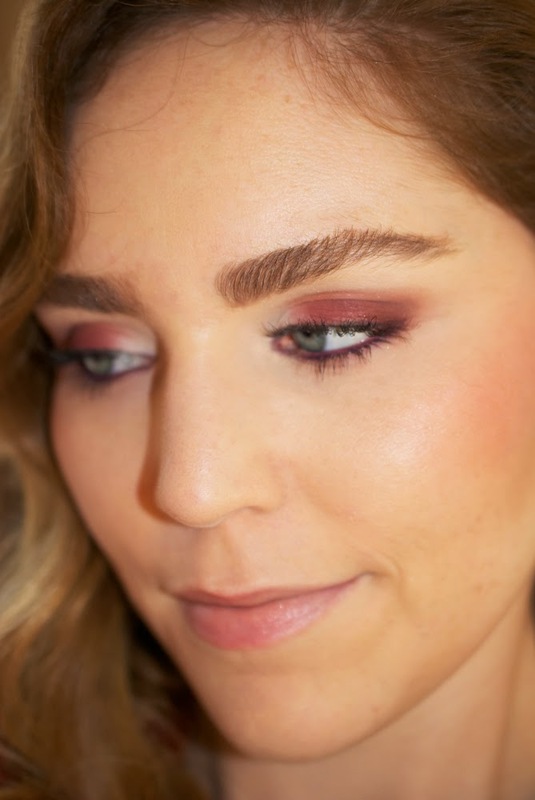 Then, still with the flat shader brush, I patted Bitten, a matte deep maroon red all over my lid, keeping the color below the crease. With a blending brush, I blended away any harsh lines in the crease with Crème Brulee, a matte medium sandy brown. 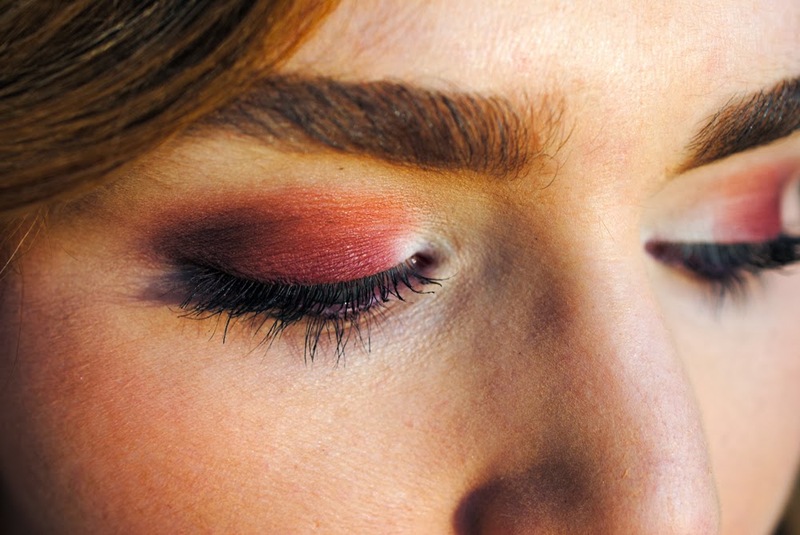 I then added just a bit of Burlesque, a deep metallic burgundy near the outer-V, but didn't make the look too precise. I blended away even more with a clean, larger blending brush and done! I decided not to smoke the look out under the eyes as I wanted to still keep this eye look daytime appropriate. I am in love with the Makeup Geek eyeshadows that I used in this look. They are incredibly pigmented and smooth and have barely any fallout. They lasted all day and night (with the help of my primer). I will definitely be purchasing more shades! 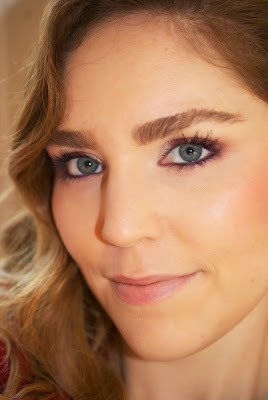 For eyeliner on the upper and lower waterline, I used CoverGirl Liquilineblast eyeliner in Violet Voltage. Two second review: The Liquilineblast liners are pigmented and creamy, but fade in the waterline after a few hours, so I won't be repurchasing. 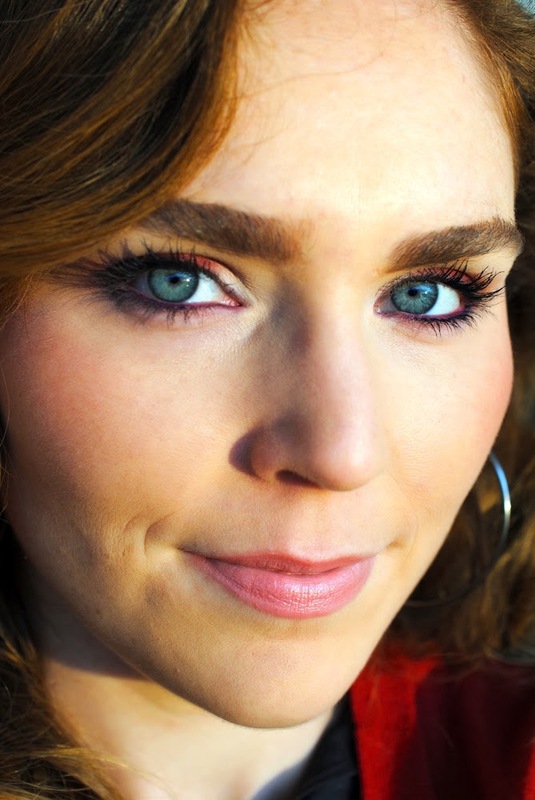 For mascara, I used my new favorite L'Oréal Lash Out Voluminous Butterfly in Blackest Black. 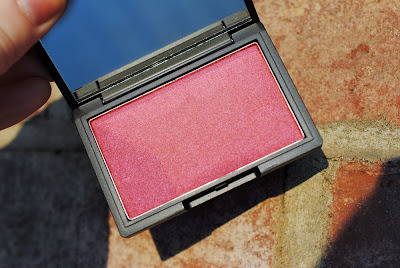 For the cheeks, I used my new Sleek Makeup blush in the shade Pomegranate, a berry blush with just a hint of shimmer. Sleek blushes are extremely pigmented, so I always try to use a duo-fiber brush and a light hand when applying them on the cheeks. I recommend this shade for all skin colors!